You betchyour bottom booty I did! Once I watched a youtube tutorial and sat at this computer for the last hour and a half on a Saturday morning when I coulda been sewing, cleaning, or something else. Etsy decided my shop’s logo wasn’t up to par. So, after some serious looking around, I found a way to make one and I’m pretty dang happy about it. 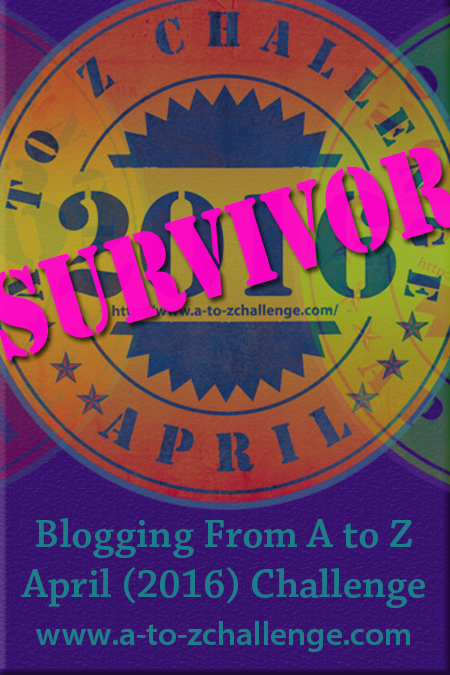 Please take a second to learn about Isaiah in my post for Letter Z.
Y not check out my link? 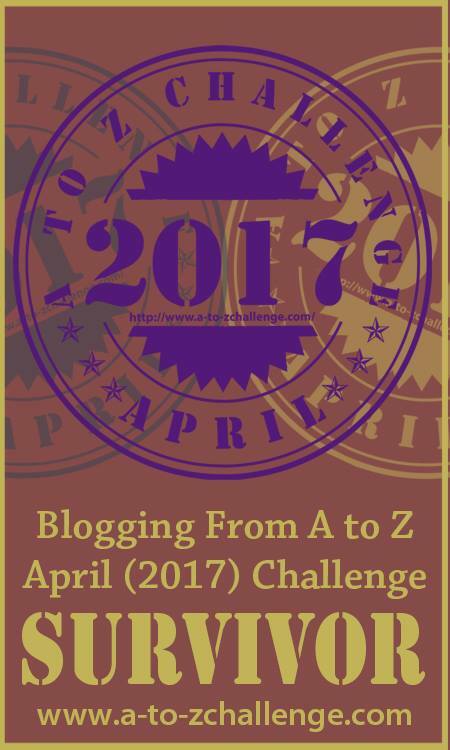 Click below to read my A to Z Challenge post for Letter Y. What Child is This inspired the post for today. Have my Letter U post ready.